I spotted this ferrari awhile back. I think it is some type of 250; does anyone know for sure what it is? I dont like many 250's, actually none but i really do like this one. 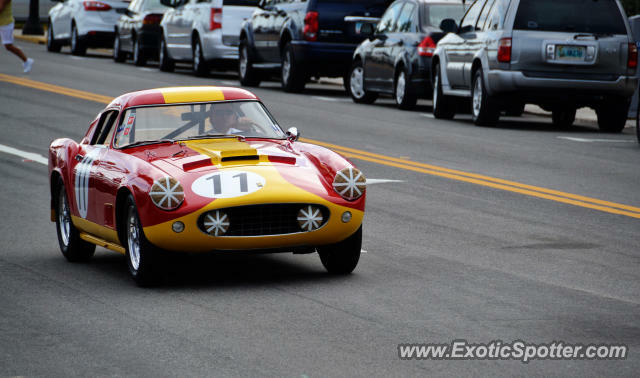 The full name of this car: Ferrari 250 GT Tdf Scaglietti '3 Louvre' Coupe and were made only 18 of it. Amazing find!!!!! I've never seen an original 250 TDF!!! Fav!